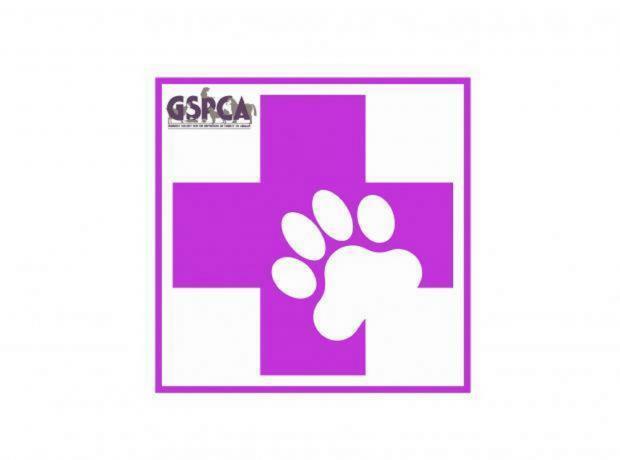 On Wednesday the GSPCA held a First Aid Course for cat owners. 3 local cat owners came along to learn how to save and help their feline friends if they have an accident, injury or health concern. The GSPCA would like to thank Helen, Lava and Lexi for attending the Cat First Aid Course. With well over 200 cats and often nearly 300 hit by cars a year in Guernsey knowing what to do to help a cat in an emergency can make a huge difference in their chances of survival. 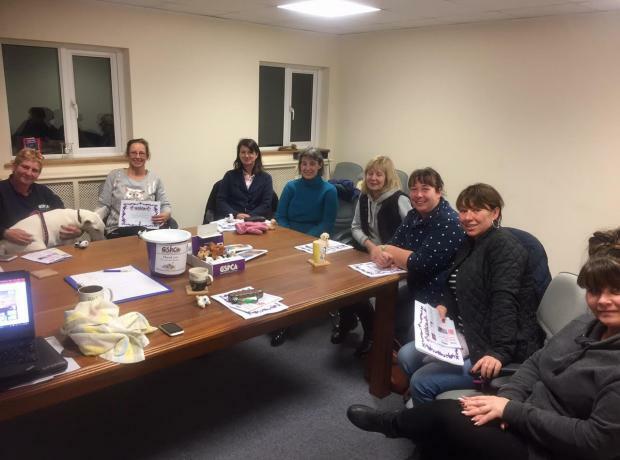 To help pet owners each year we hold a series of training courses and we have set dates for first aid courses for those interested in helping dogs and cats.